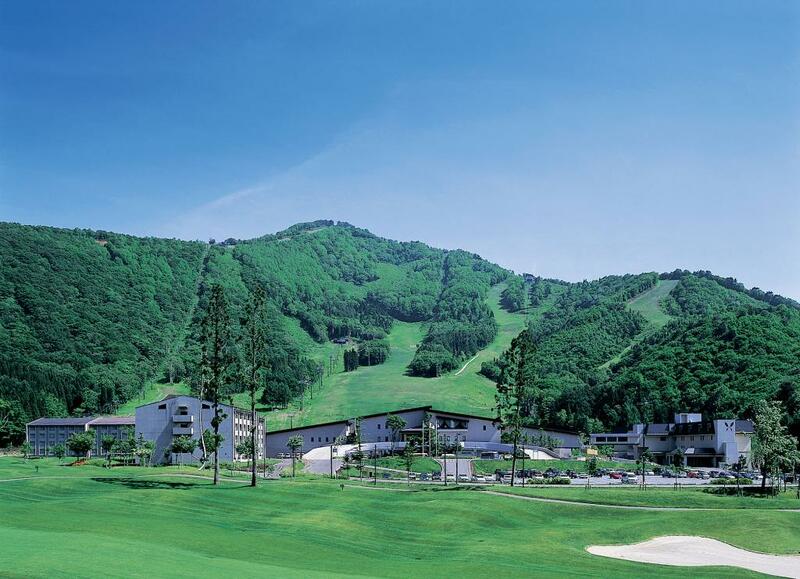 Tangram is a relaxing hotel with expansive grounds featuring skiing in the winter and golf in the green season. Facilities include the main restaurant, banquet rooms, golf club house, ski center house, outdoor onsen bath and indoor pool. Wheelchair ramps and/or elevators throughout. From Nagano Station(JR Hokuriku(Nagano) Shinkansen), Nagaden Bus bound for Tangram-Myoko, from platform #4 outside the East Exit. Tangram bus stop (90 min). From Kurohime Station, 35 min by taxi. Yudanaka Seifuso : Family-run Traditional Ryokan 2-min from Yudanaka Station with Private Onsen Bath and WiFi. Smelt Fishing at Nojiri Lake : Go Fishing for Smelt on Lake Nojiri. Boat Cruise of Nojiri Lake : Cruise on Northern Nagano’s Mountain Gem, Nojiri Lake.